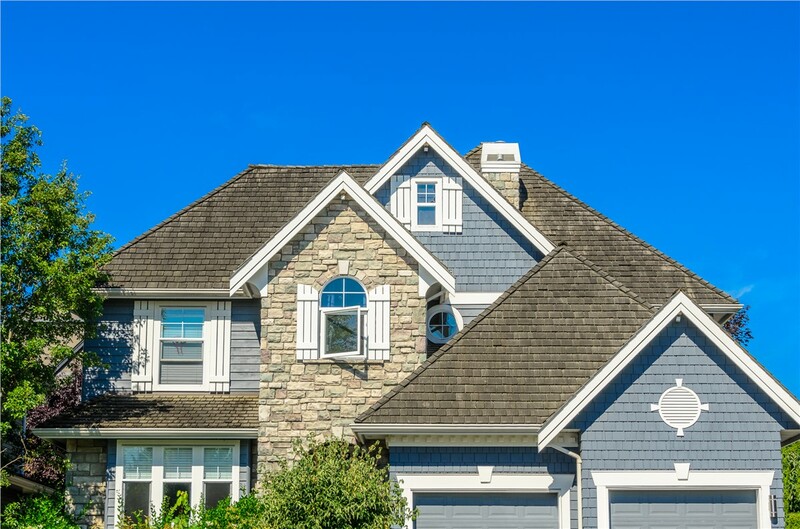 From missing shingles to an old, worn out roof, our professional roofers can get your home back in shape again. 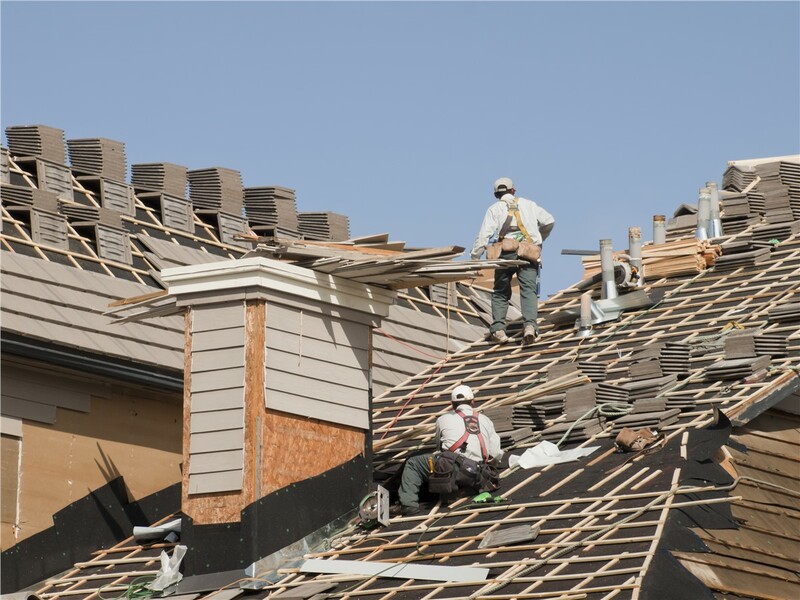 If you are concerned about the condition of your roof after a recent storm or you've just noticed some signs of wear, get it checked out by an experienced contractor. At XL Contracting, we offer reliable Stoughton replacement roofing services for homeowners and businesses. Our contractors have decades of combined experience in the exterior remodeling industry. Even better, as a family owned and run company, we understand the importance of moving swiftly to repair or replace a damaged roof. Our team won't leave your home unprotected! Since 2014, we have been Southern Wisconsin's premier roofing contractor thanks to a focus on excellent service. We are proud to be an Owens Corning Platinum Contractor with access to exclusive product lines and amenities. 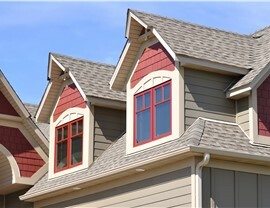 Our team can also offer stylish GAF and CertainTeed roofing systems and products. 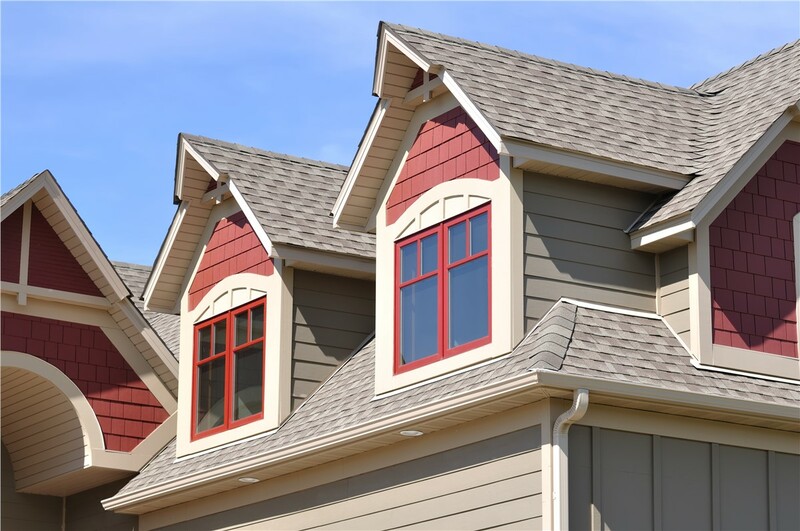 Tackle those minor roofing issues early by having a professional Madison roofing company provide an inspection. Our highly experienced contractors can easily identify the damage and come up with a solution. Get started with your free roofing consultation and written cost estimate from XL Contracting today. Just give us a call or fill out our online contact form to reach a friendly representative.